An alarm sounds on Ed Damiano’s night stand in the middle of the night. He jumps out of bed and rushes into his son’s room next door. “The fear is that there’s going to be this little cold limb, and I screwed up. It’s all on me,” Damiano says. But Damiano has done more than nightly monitoring to try to protect his son. He’s an associate professor of biomedical engineering at Boston University, and has shifted the focus of his career to developing a better way to care for people with Type 1 diabetes. He is not the only one working on something like this. Several groups in the United States and elsewhere are testing similar systems. But Damiano’s system is one of the most advanced. For example, it is one of the few that uses both insulin and glucagon. Diabetes specialists at the National Institutes of Health and the Juvenile Diabetes Research Foundation, both of which have provided funding for Damiano’s research, say his system is promising. But it remains unclear which approach will work best, they say. Damiano’s could, for example, turn out to be too complicated. “Because it’s more complex, using a pump for each hormone, it may also make it more challenging for the people using it if there is a failure of the system,” says Guillermo Arreaza-Rubín, a program director at the National Institute of Diabetes and Digestive and Kidney Diseases. 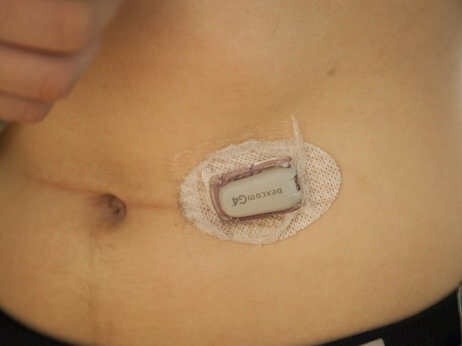 In the worst-case scenario, someone could die from severe hypoglycemia if the device failed. “This thing is going to take the worries about my blood sugar off my hands,” says Ariana Koster, 24, one of the volunteers. Koster has been struggling with diabetes since she was 11. “I can already see how awesome it is,” Koster said. There are not yet companies involved in developing the device. Damiano hopes to win the FDA’s approval just in time for his son David’s first night alone in his dorm room. 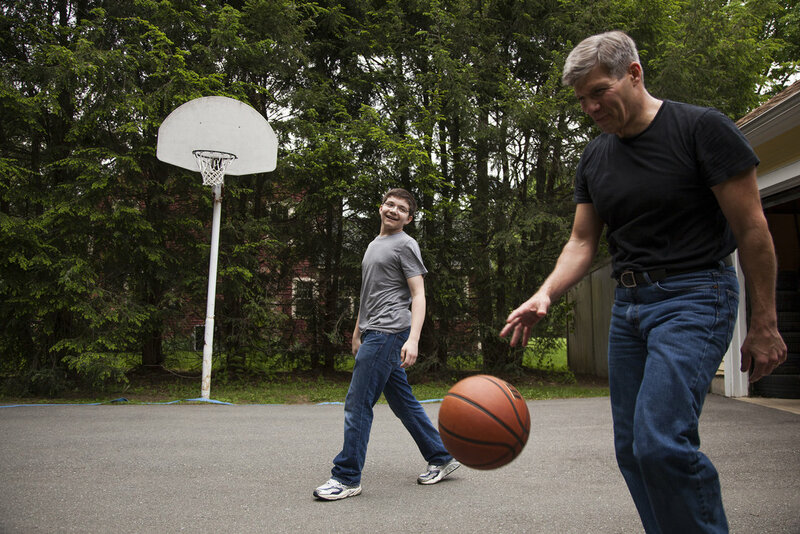 For his part, David is confident his dad’s bionic pancreas will be ready in time.